Our primary goal is to create a salon ambiance that focuses on creating a truly customized look. After an in-depth consultation, your stylist will design your haircut, color and/or highlights to accentuate your personal style. 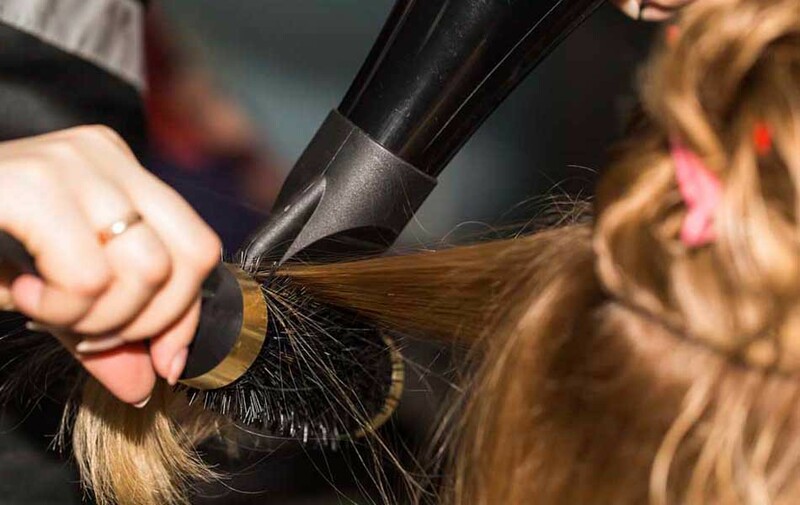 We want you to not only have fantastic hair when you leave the salon, but we also want to educate you on how to recreate and maintain that style long after you have had your appointment at our upper east side atelier. Our staff are always available to answer your questions concerning our services, products, appointments, or hair maintenance.